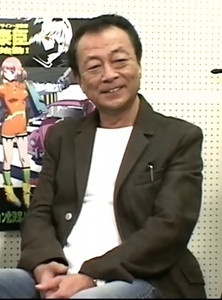 Hirokawa Taichirou was a Japanese voice actor and narrator. He was born in Tokyo on February 15, 1940. He died on March 3, 2008 in Shibuya from cancer. He was 68. His death was announced at the beginning of the 2nd Seiyuu Awards.